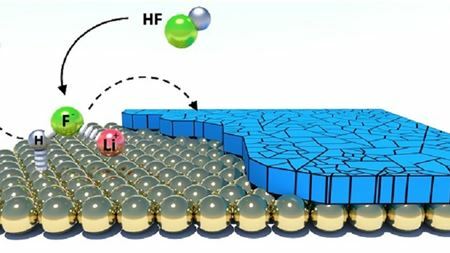 Scientists have developed a model that draws on oxidation kinetics to explain how stress affects the formation and spread of oxide layers in alloys. A proposed new state of matter termed a ‘superfluid quasicrystal’ should should flow without friction while exhibiting a nonperiodic structure. 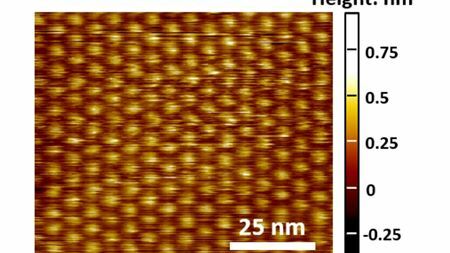 Scientists created an electrically conducting crystal made from layers of iron and tin atoms, with each layer arranged in the pattern of a kagome lattice.